I feel moved this month to talk about the way our animals view their passing and the way this often differs from how we as their humans feel about it. Lately, this has come up in several readings and I was recently discussing the topic with a family member that is dealing with this circumstance. 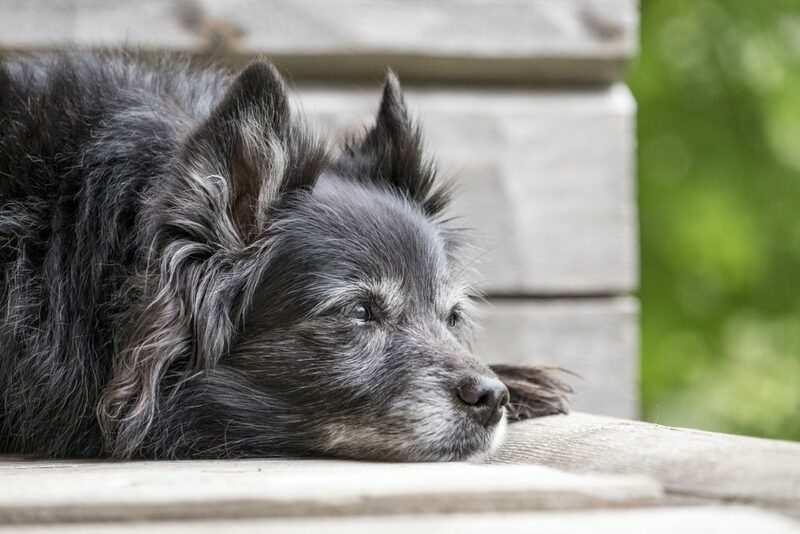 The concern that is often being expressed is a worry the animal is suffering or a fear the person will miss the cues and clues of when it is “time” to intervene and help the animal transition. When I was discussing this with my family member, she shared that she was trying to “fix” the problems her dog was having, however, there just kept being more issues to fix. I suggested that she change her thinking about the situation. In this particular case, I compared it to offering palliative or hospice care. The goal being to make the animal comfortable and help them enjoy the time they have left in this body…not to fix them. The difference with people versus animals is that as humans we have a tendency to “suffer” more with illness and decline because we attach a lot of mental energy and thought patterns to the illness, pain, decline, death, etc. In turn, we project that on our animals when they have an illness or are declining. However, they don’t view themselves or their situation in that way. They might have physical discomfort, but they don’t have a story about it or an attitude of “oh no…I must be dying…this is going to be terrible or really painful”. That is only a human thing. Animals live in the moment and they are not at all afraid of transitioning back to spirit. They choose the time and the circumstances of their passing. I know this may seem hard to believe, but it is really what is happening. Everything they do and choose is in some way tied to the best way they can help their humans learn the lessons they have been teaching them.